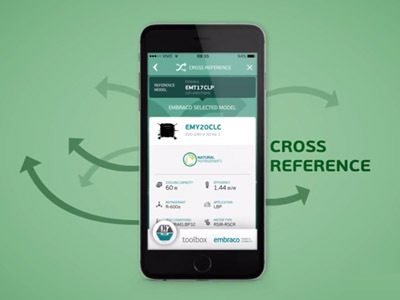 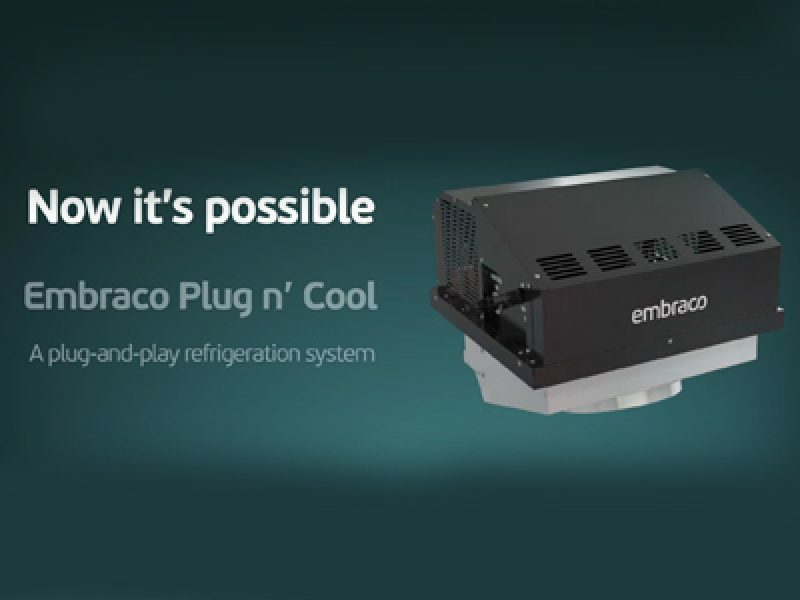 Embraco Product Selector Software is the official portfolio platform where it is possible to choose the most appropriate solution for different refrigeration systems. 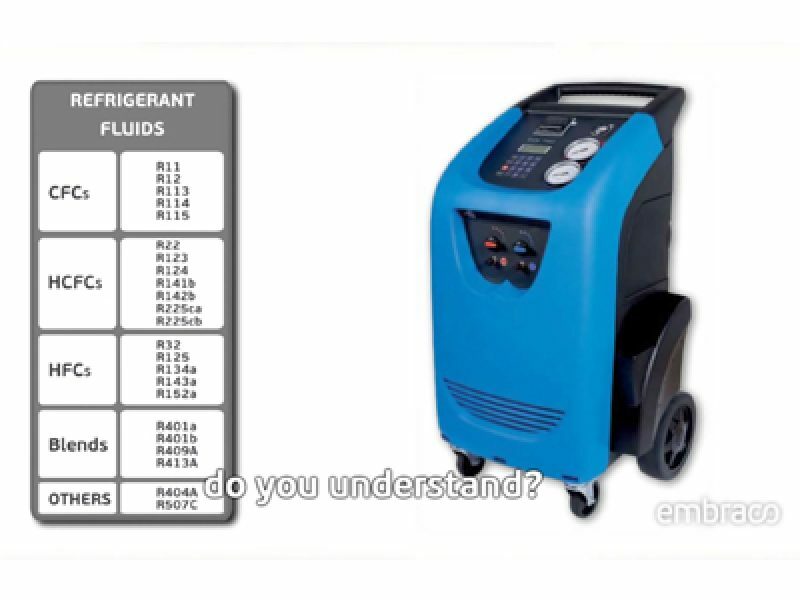 The tool contains the majority of Compressors and Condensing units portfolio, including On-Off, Variable Speed as well as Scroll Technology. 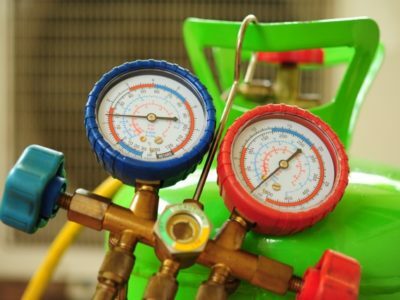 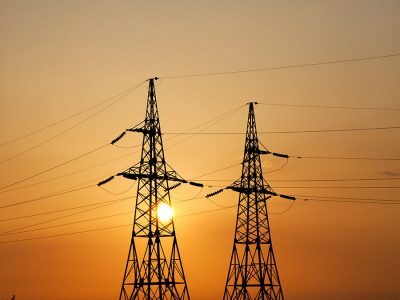 By entering specific characteristics, such as cooling capacity, efficiency, refrigerant, voltage, and other criteria, the user is able to search for the solution that best fits the intended application parameters. 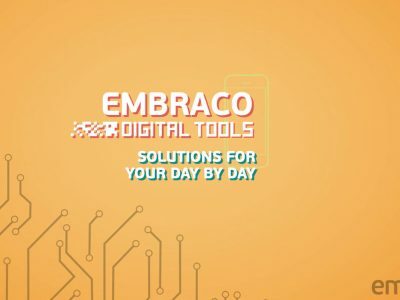 The ideal solution for your system is a few clicks away, check here.